We don’t often think about our drains, sewer lines or septic systems until a problem arises like a clogged toilet, busted pipe or flooding. Not only are these issues inconvenient, but they can also be costly for homeowners. The good news is that regular maintenance makes these situations less likely. Here are five preventative maintenance tips to help you achieve optimum drain system health. 1. Know where your drains are located. Make a note of each part of your overall water system including: sinks, showers, bathtubs, toilets, etc. for easy reference when it’s time to do a checkup. Keep an eye out for any warning signs like slow draining water, backed up water, flooding, leaks, funny smells etc. To learn more about why these issues occur check out our blog post Blocked Drains: Causes and Cures. 2. Cleanup your food waste before dumping down the drain. After dinner, instead of washing everything down the drain, or placing plates caked with food into the dishwasher, do a little cleaning first. Scrape leftover food off dishes into the garbage. Wipe pans with a paper towel to remove excess grease. Do anything you can to prevent extra fat, food and particles from entering your drainpipes to prevent blocks and clogs. 3. Stop the drain clogs before you experience backups. Bathroom drains notoriously clog. Try using tools like a drain screen that catch hair before it goes down the sink or shower drain and creates a clog. Do not flush anything down the toilet besides waste and toilet paper. Even some types of toilet paper can block your sewage line if they are not designed to breakdown properly. 4. Spruce up your sewer line every couple of years. Do not forget that every drain in your home sends water through to a bigger system of pipes. An accumulation of buildup in your sewer line can really get messy. It’s also difficult for homeowners to notice an issue with their drainage system at this level until it’s too late. Call a professional drain cleaning company every few years to come take a look and give it a clean. This will definitely help prevent bigger blockages and clogs created by accumulated waste. Learn more about sewer systems here. 5. Pump your septic tank and maintain it yearly. For homeowners that rely on septic tanks to treat wastewater, it’s extremely important that your septic system is maintained. On a day-to-day basis, try spacing out the amount of wastewater you create so you aren’t putting as much strain on your system. Also, be sure to follow the advice listed above so less debris flows through to your septic tank. With something as complex as a septic system, it does make sense to bring in a professional septic cleaning company to do a yearly inspection. This should reveal any small issues. To keep your system in tip-top shape, make sure your septic tank is pumped every 3 to 5 years. Learn more about septic systems and septic tanks here. 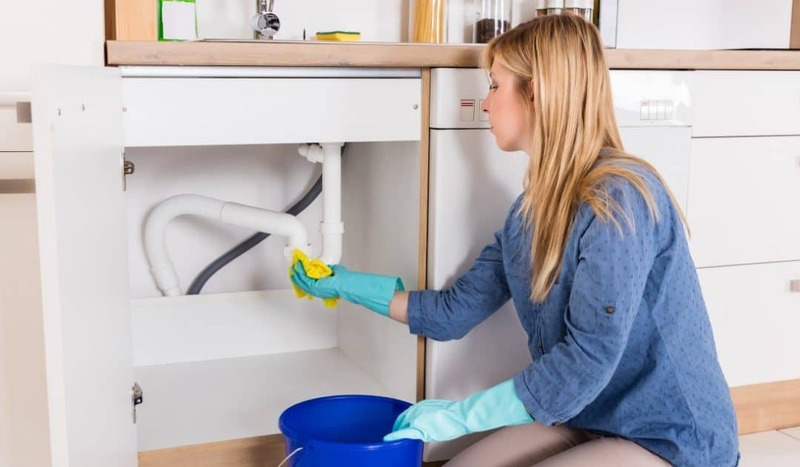 Clear Drain Cleaning is a local owned company that offers specialist cleaning methods such as hydrojetting and electric drain cleaning methods, along with camera inspections to ensure we get it right the first time. Additionally, we service grease traps, septic systems, sewers and offer a root removal service. We proudly serve Holmes County, Wayne County, Tuscarawas County, Coshocton County, Stark County, Ashland County and Carroll County. Contact us today and Like Us on Facebook!